Source: ARC provided for honest review. This series is easily becoming one of my favorites! This book is gritty and edgy. The men in this series are bad… really bad. 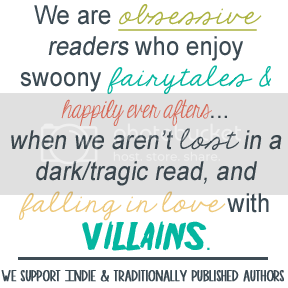 Damaged heroes are a dime a dozen, but few authors put the focus on the villain, and even fewer are able to make you sympathize and even love that villain. 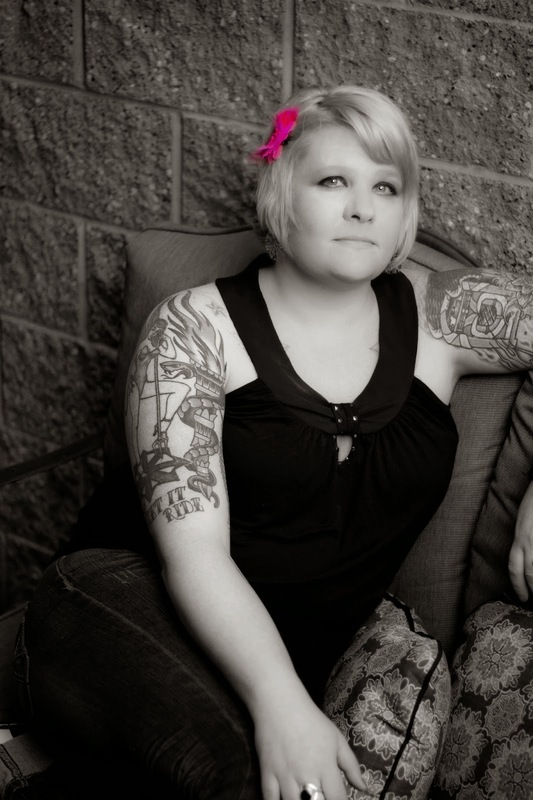 Jay Crownover’s ability to do so highlights her strength as a writer and storyteller. The moral compass of the men living in The Point may have never worked properly, but they all have one redeeming quality going for them…. when they love, they love with their whole heart. There is beauty in the fierce loyalty and protectiveness that they provide to those who are lucky enough to be loved by them. This book focuses on Race and Brycen. They are pretty awesome. I loved the sparks between them, and this may be Jay’s steamiest book yet. We met both in Better When He’s Bad. Brysen seemed to have everything going for her, but looks can be deceiving. Beyond this beautiful ice princess, Brysen is losing everything she holds close. She’s stretching herself thin trying to hold her world together, but despite her strength and selflessness there is one things she wants for herself…. Race. Race is her best friend’s brother. He’s a rich boy turned criminal, and self-appointed resurrector of The Point. He breaks the law and bones without regret, but his malice is not without purpose. 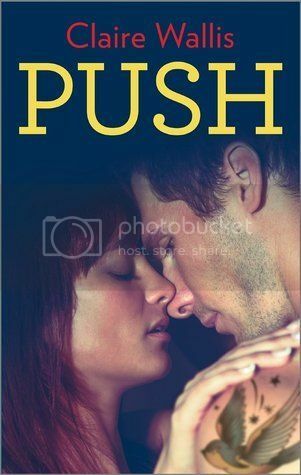 As these two fall in love and try to figure out where they fit in each other’s lives things prove to be difficult as they carry family and the weight of a town on their shoulders. Though it acts as the backdrop to this series, one of the most enthralling things about this book and series is The Point itself thanks to Crownover’s exceptional world building ability. I am completely fascinated by the dark dwellings that lie within this part of town. It’s a place I’d never want to go, but its inner workings and the people surviving in this place is a story all on its own. As if the romance and The Point weren’t enough, there are multiple storylines and mystery weaved throughout this book. Most were entertaining and full of surprises, but one of the storylines had the predictability of a Lifetime movie, which really just didn’t hold up with the dark and racy story. Overall, I would recommend this book. Although this could be read as a standalone (as far as the characters are concerned) I would recommend reading the series in order to keep up with the evolution of The Point. Plus, why fall in love with one bad boy when you can have two? 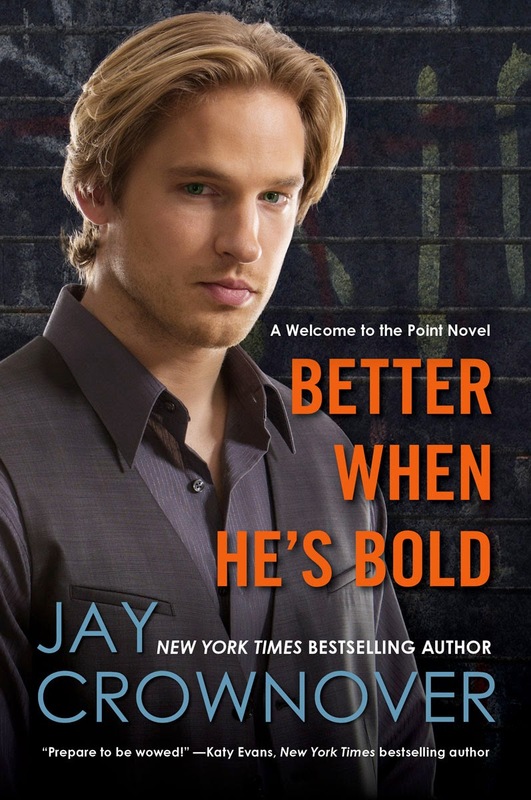 Jay Crownover is the New York Times and USA Today bestselling author of the Marked Men and The Point series. Like her characters, she is a big fan of tattoos. She loves music and wishes she could be a rock star, but since she has no aptitude for singing or instrument playing, she’ll settle for writing stories with interesting characters that make the reader feel something. She lives in Colorado with her three dogs.